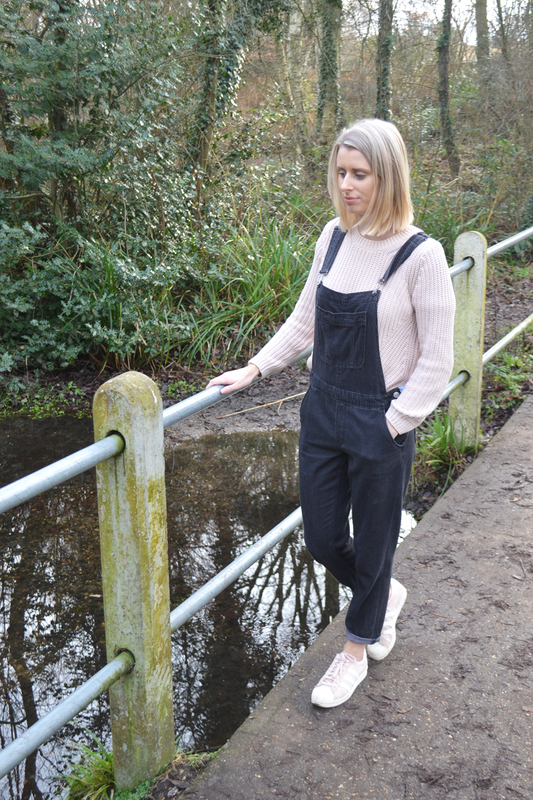 Jamie has been an absolute star the last couple of weeks, he’s been my very own little photographer for ootd’s, and on this particular day I dragged him out down to the stream by my house. I’ve been saying for ages how I want to get out and do some location shots – I can’t believe I didn’t think of this gem of a spot, especially considering how close it is to me! Unfortunately Jamie is back to work soon so perhaps I’ll have to train my mum up to Jamie’s brill standards, haha! 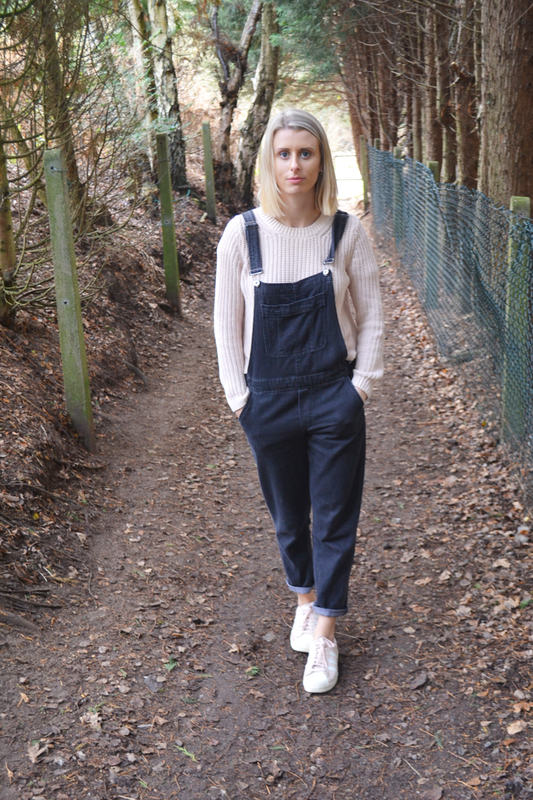 Anyway, I’ve been meaning to get these dungarees onto the blog for a while now. They’re quite possibly my fave purchase of 2016. They’re so comfy, you know when you wear something and just feel cool? Yeah I feel hella cool in these.